Last week we celebrated all of our Activities Professionals during Activities Professionals Week. Photographed is our Activities Director, Jennifer Campbell. 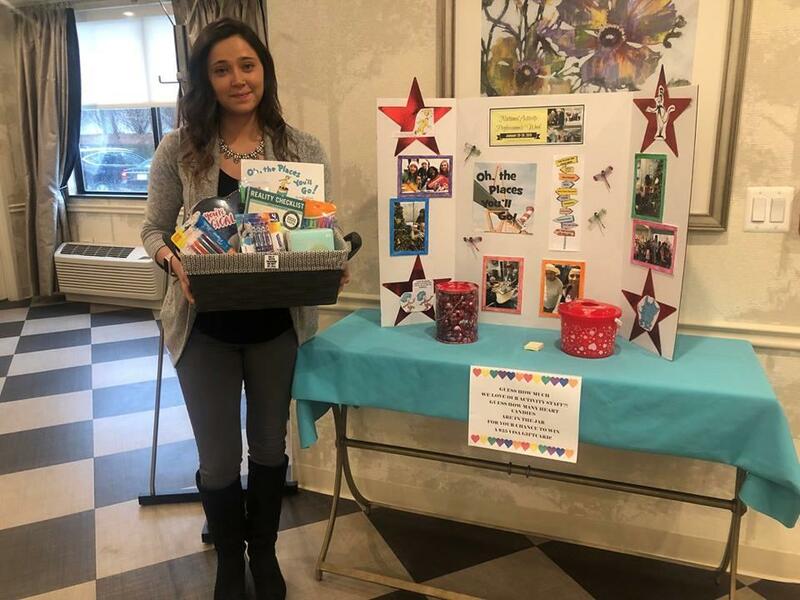 We would like to take a moment to thank Jennifer along with all of our activity professionals at Willow Springs who always take the time to create fun and engaging ways to keep the spirits of our residents uplifted every day!